Beto O’Rourke’s presidential campaign acknowledged TheDCNF’s request for comment but declined to respond by press time. The only other federal candidate to report payments to Stanton Street was Democratic Rep. Veronica Escobar in 2018 as she ran to replace Beto O’Rourke in Texas’s 16th Congressional District, FEC records show. He faced scrutiny in 2013 after purchasing Twitter stock before it was available to the general public, which ethics watchdogs said was a violation of House rules. 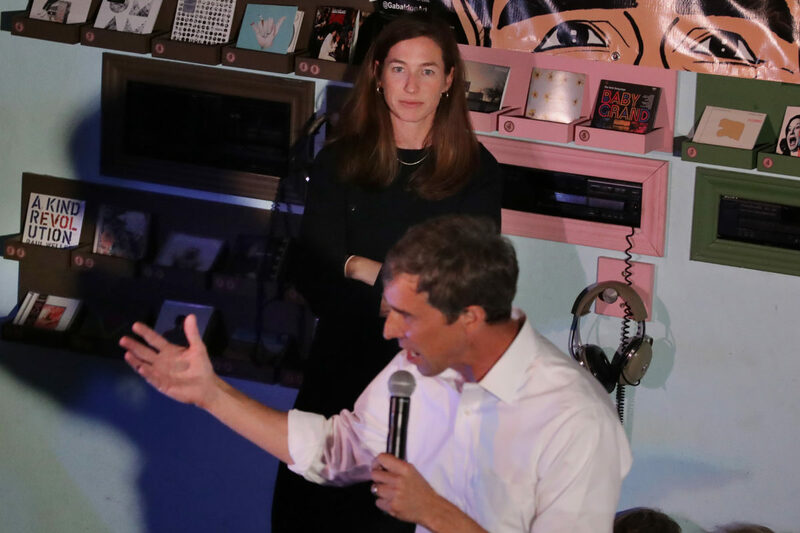 Beto O’Rourke faced backlash from local El Paso residents after supporting a development project that converted housing for low-income residents into a retail destination — an endeavor proposed by his wealthy father-in-law.